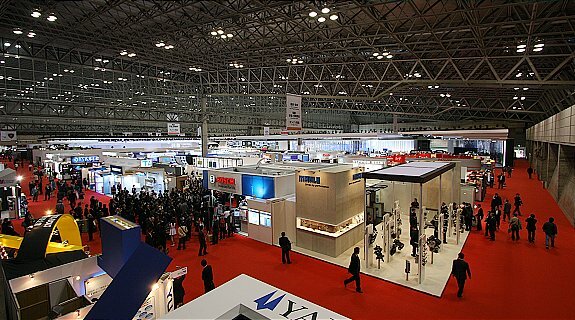 More than 1,500 telecom and vertical leaders, analysts, and media gathered today at the Makuhari Messe convention center in Tokyo, Japan for the seventh annual Mobile Broadband Forum (MBBF), jointly hosted by Huawei, GSMA, and GTI. During his keynote on three unprecedented development opportunities that await telecom operators in video, household, and vertical markets, Ken Hu, Deputy Chairman and Rotating CEO of Huawei, called upon operators to build application-centric networks and help establish an open ecosystem. In support of these efforts, he announced X Labs, a new research platform that will bring together operators, technology providers, and vertical industry partners to jointly explore future use cases for mobile applications, drive innovation in business and technology, and promote an open industry ecosystem. Hu went on to describe "a wild world of mobile applications" that is reshaping everything around us, from our everyday lives to the way that businesses and societies operate. Behind this rapid growth of applications are several key enabling technologies, including mobile broadband networks, sensors, man-machine interfaces, cloud computing, big data and AI, which themselves are developing at a lightning pace. These technologies will converge and integrate, not unlike a chemical reaction, to create brand new applications for products and services, and drive the digital transformation of all industries. "The first opportunity we see is in video. Video has become the most popular form of content delivery in media, social, and professional communications, like marketing," Hu said. "Video and images now account for more than 60% of mobile network traffic. Entertainment video is the largest part of this market, with plenty of room for operator involvement. In industrial applications, mobile video solutions for public safety, traffic surveillance, and logistics are also brimming with opportunity. And in the video communications domain, live video has become a huge global phenomenon." Beyond video, the second major opportunity for carriers is in the household market. Right now, there are around two billion households in the world. Of these, 1.3 billion don't have broadband connections, and 300 million have connections slower than 10 Mbps. These 1.6 billion households are an ideal market for wireless broadband. To date, more than 100 telecom operators have deployed Huawei's wireless-to-the-x solutions (WTTx), covering 30 million households. Payback periods have proven to be far shorter than those for fixed broadband networks. The third opportunity identified by Hu, the vertical market, is on the verge of explosive growth. Mobile networks have become the key enabler of digital transformation, and against this backdrop, Hu encouraged operators to identify specific opportunities that can best leverage the capabilities of mobile communications, and then adopt a fresh mindset when it comes to collaboration. He emphasized that service providers and industry players have to work closely together to more effectively adjust to new and complex business models. In order to seize these three opportunities in the video, household, and vertical markets, existing networks need to evolve from technology-centric to application-centric. According to Hu, this evolution depends on three key factors: connectivity, architecture, and application-enablement platforms. In order to connect millions of new applications for people and things, future networks need enhanced connectivity, improved network performance, and new technology for new services. For example, applications with HD video need 10 Mbps network connections with end-to-end latency below 50 milliseconds. Beyond better support for video services, networks also need to introduce wide-area IoT technology for connections between things, and Cellular-V2X technology for connected vehicles. An application-centric network needs end-to-end cloud architecture to achieve true elasticity. Huawei's innovation focuses on full cloudification of mobile networks, from core to access—and especially air interface—to help its customers boost network performance and reduce overall costs. Application-centric networks need strong application-enablement platforms. These platforms should provide APIs, data storage, data analytics capabilities, and cloud management services in order to open up network capabilities and accelerate application development. 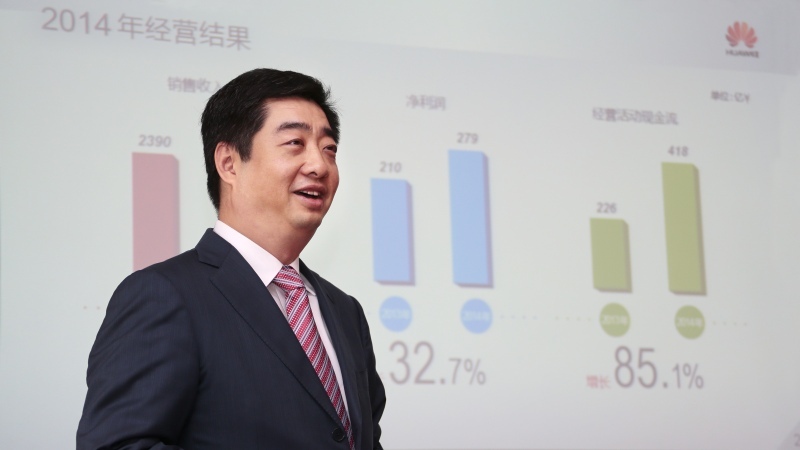 "At Huawei, we aim to support and enable the mobile ecosystem. We have made a lot of progress, and we want to do more," concluded Hu, leading into is announcement of X Labs. X Labs is a research platform designed to explore three separate areas of mobile communications: people, verticals, and household. The mLab (short for "mobile user experience lab") focuses on how to create immersive user experience in emerging mobile applications like video, live streaming, VR and AR. vLab focuses on vertical applications, exploring how mobile technology can enable the digital transformation process of all vertical industries. The third lab in the X Labs initiative, hLab, focuses on connecting more households and leveraging broadband connections to develop smart home applications.